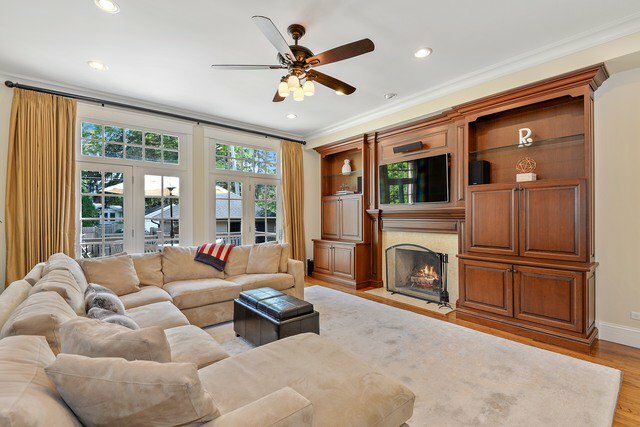 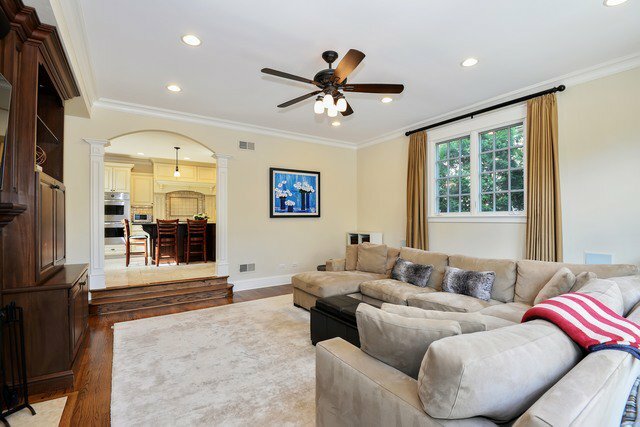 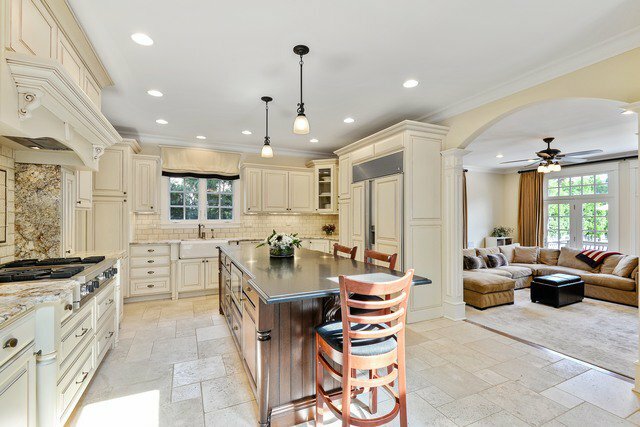 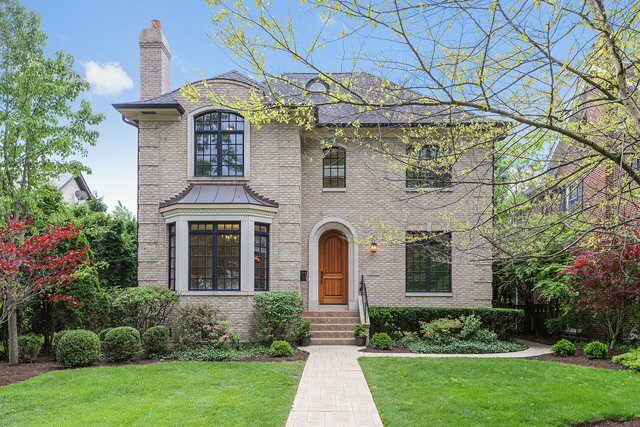 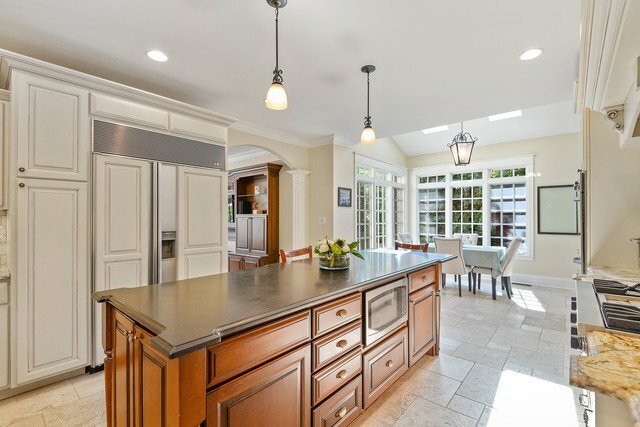 Spectacular 6 bedroom, 4.5 bath, newer construction home on East Wilmette's most premier street! 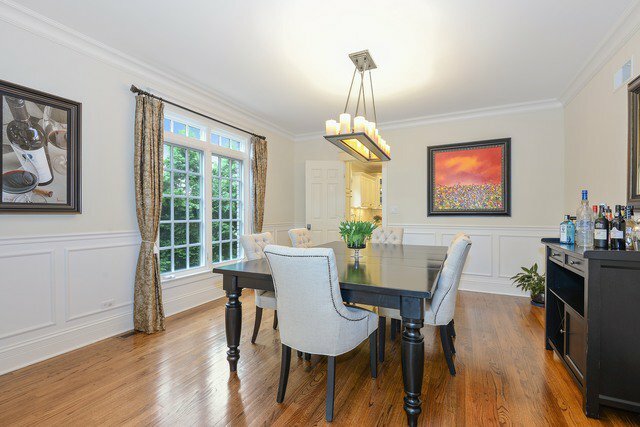 A fabulous formal living room with expansive views flows into a gracious formal dining room. 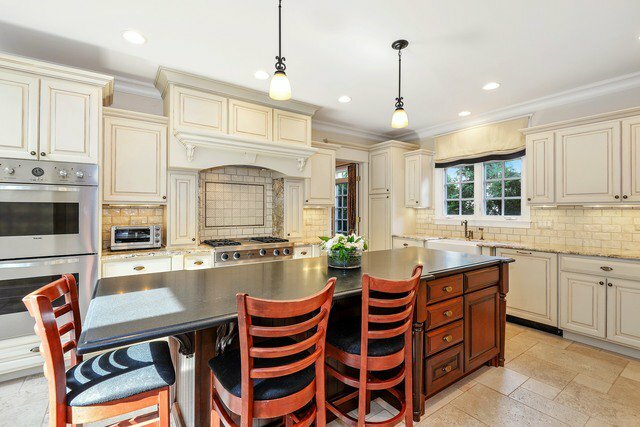 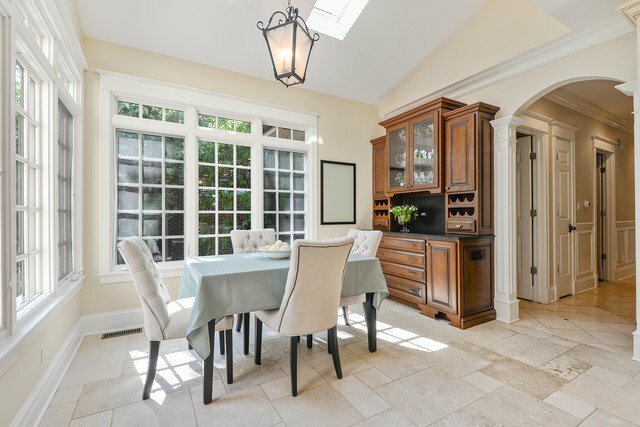 Feast in the incredible cook's kitchen around the massive island, and skylit breakfast room that leads to a huge family room with fireplace and media center built-ins. 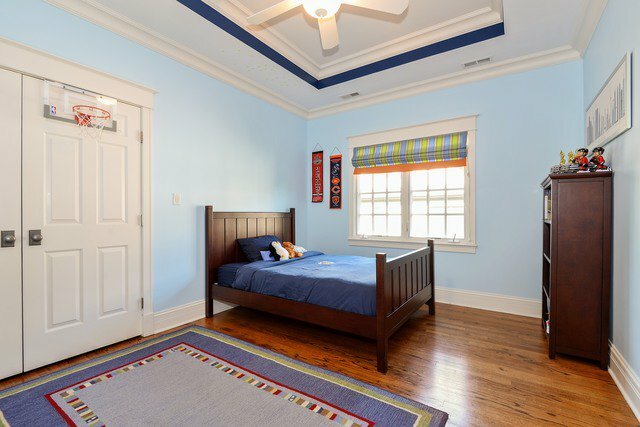 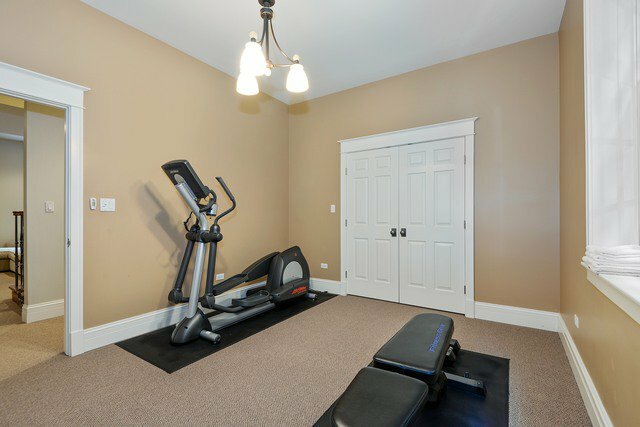 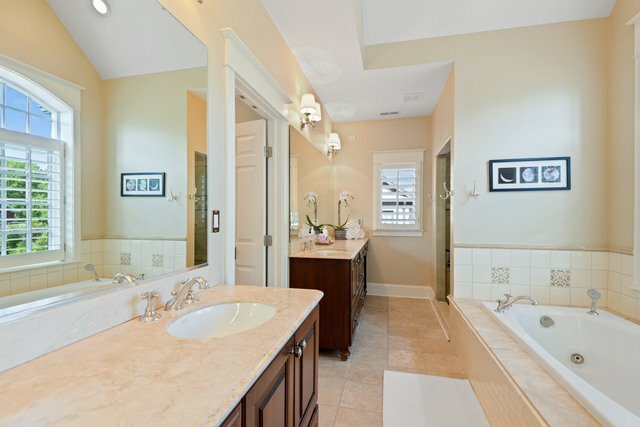 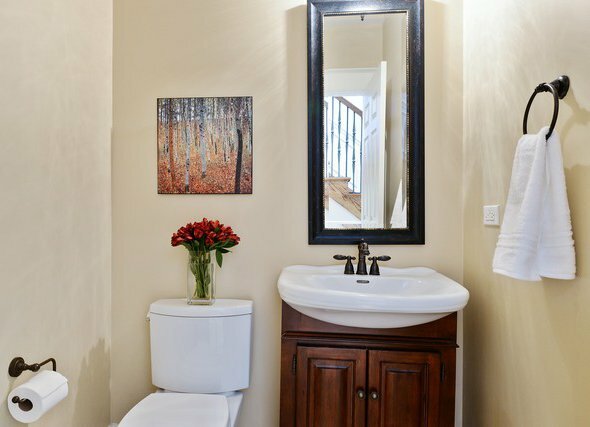 Upstairs is a light filled master bedroom with vaulted ceilings, fireplace, and dual walk-in closets. 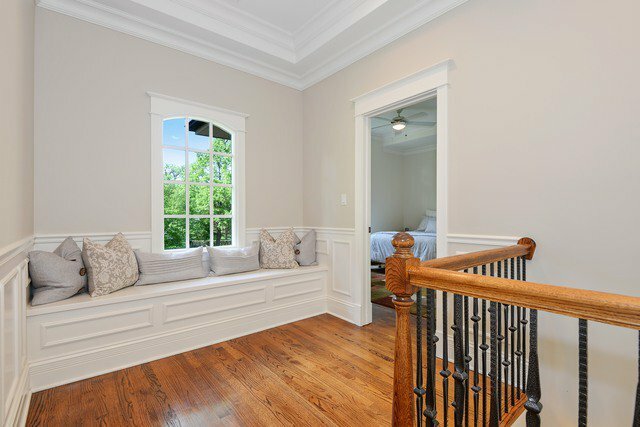 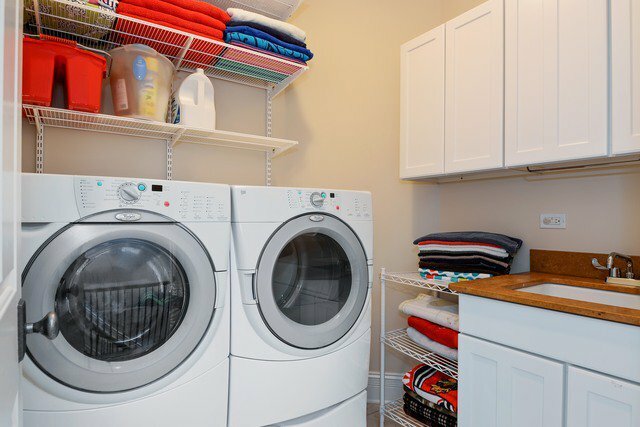 Two additional family bedrooms, a guest suite with full bath, and coveted 2nd floor laundry complete the 2nd floor. 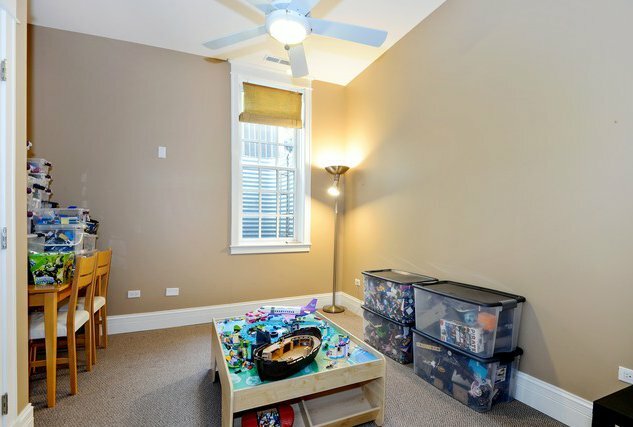 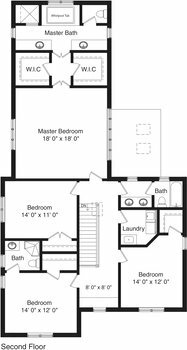 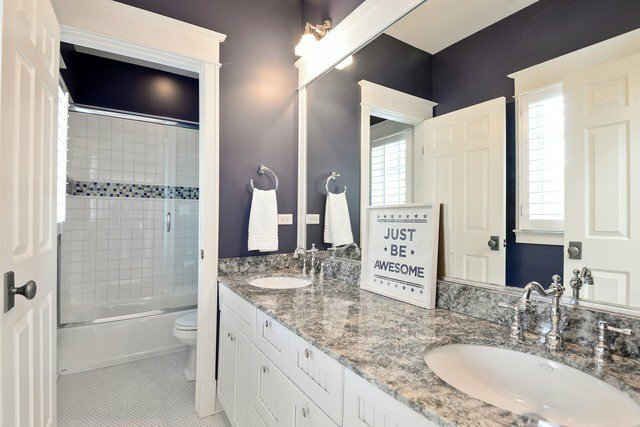 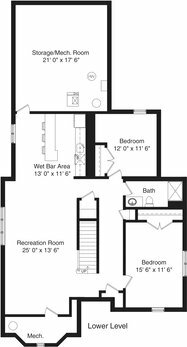 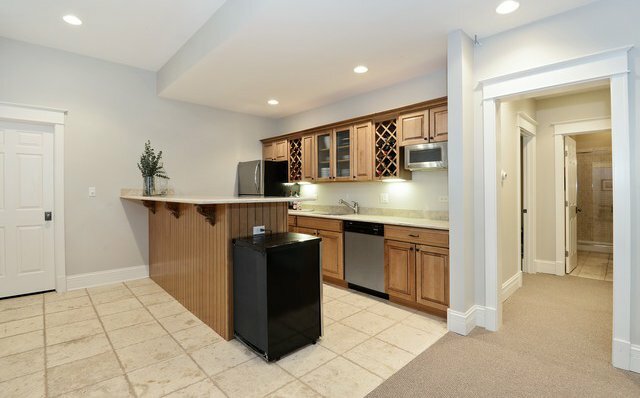 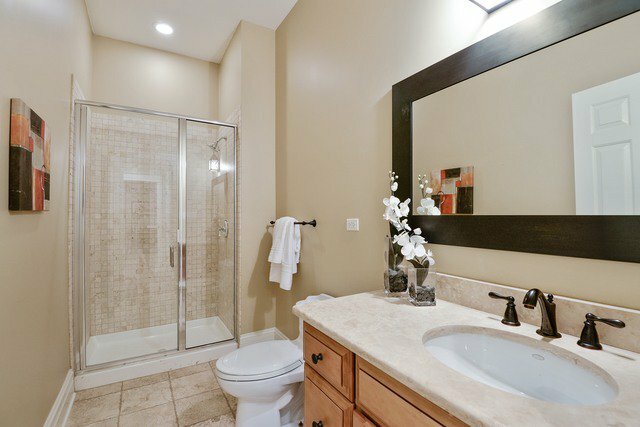 The fully finished lower level with 10+ft ceilings includes a recreation room, bar/2nd kitchen, two additional bedrooms/bonus rooms, full bath, and endless storage. 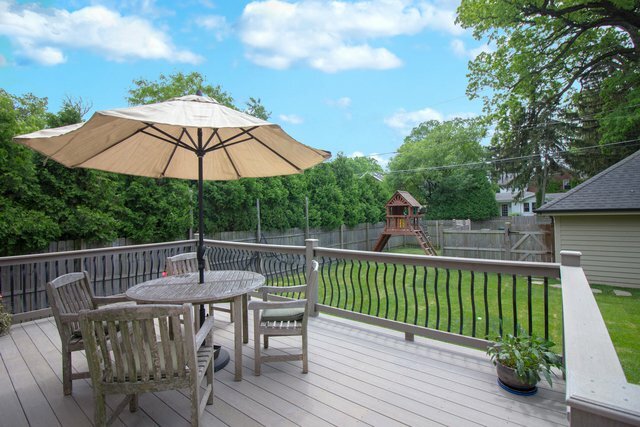 Outside is a peaceful deck, expansive patio, and heated walkways so you never have to shovel. 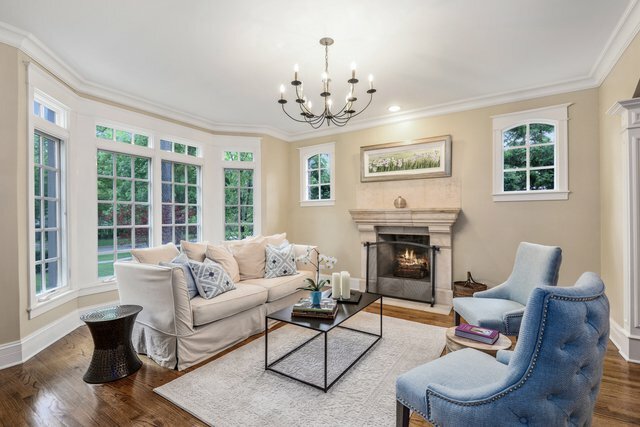 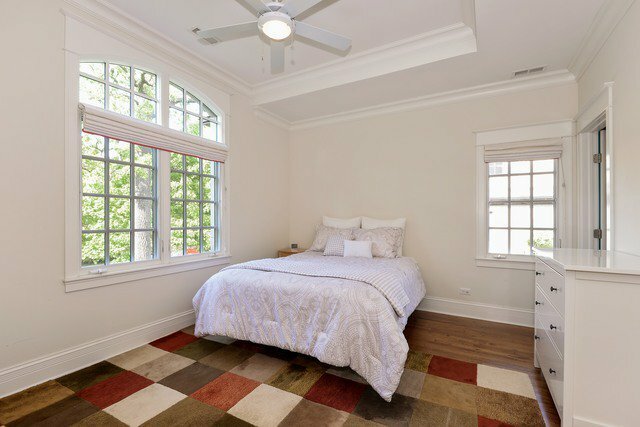 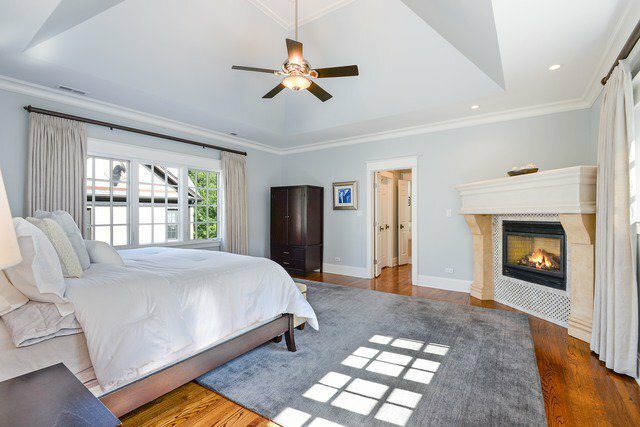 Get the best of both worlds with Wilmette's park district and Kenilworth's Sears school, plus walk to the beach, Metra, downtown, and much more. 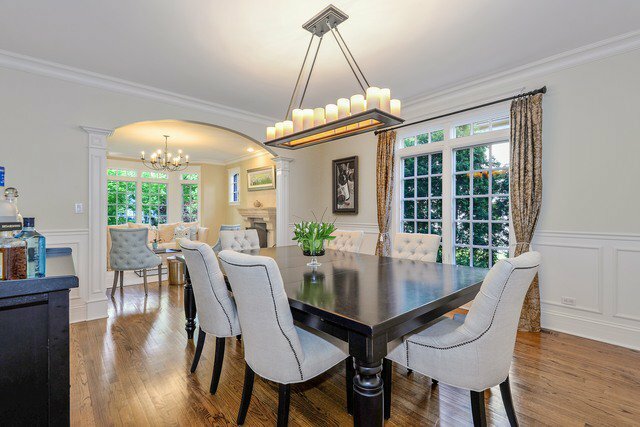 Listing courtesy of Coldwell Banker Residential. 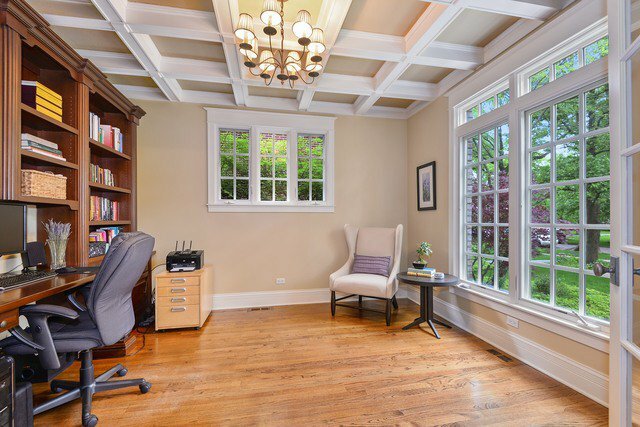 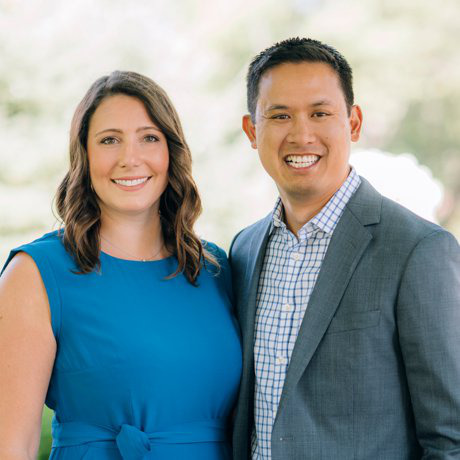 Selling Office: Conlon: A Real Estate Company.